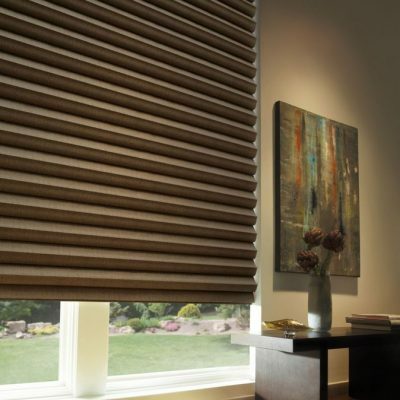 When it comes to safety and simplicity, few window treatments offer the benefits of The Shading Company of San Antonio's Roman shades. 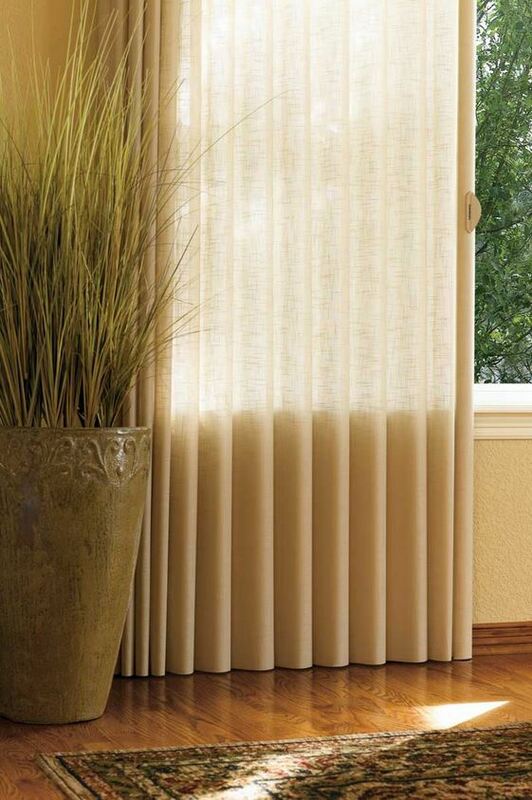 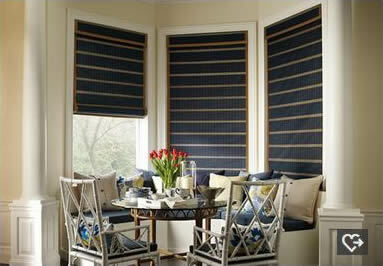 Our Roman shade Cordless designs don’t have long strings or wands that pose hazards to children or pets. 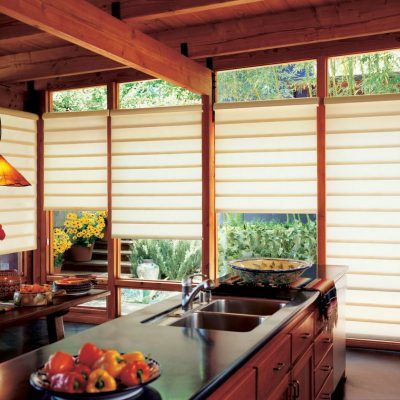 They mount inside or outside of window frames, provide a clean outline, are light-blocking or light filtering and they offer easy privacy or sunshine when you want them to. 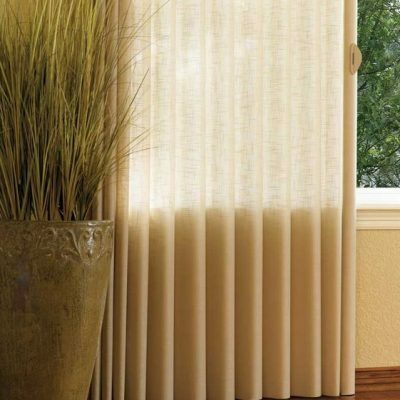 Create your own custom window decor by using a plain linen Roman shade inside the window along with patterned drapery or curtain panels in front. 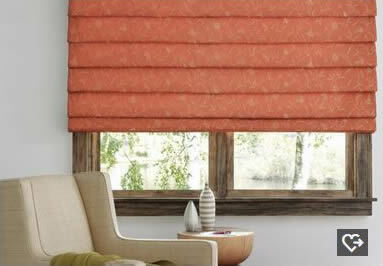 Patterned Roman shades matched with solid color silk or cotton curtains also make pleasant and elegant room enhancements. 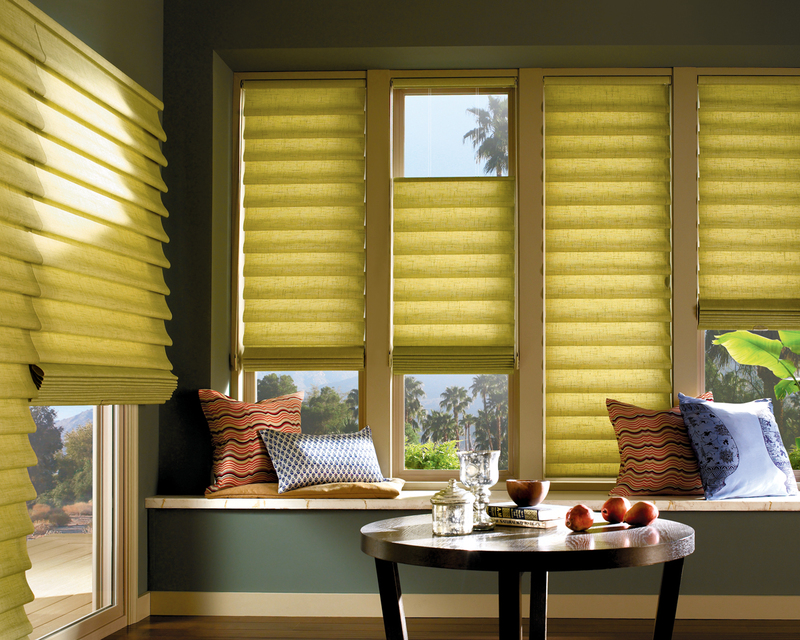 Our San Antonio Roman shade colors mix and match effortlessly with our other window treatment hues for foolproof decorating success. 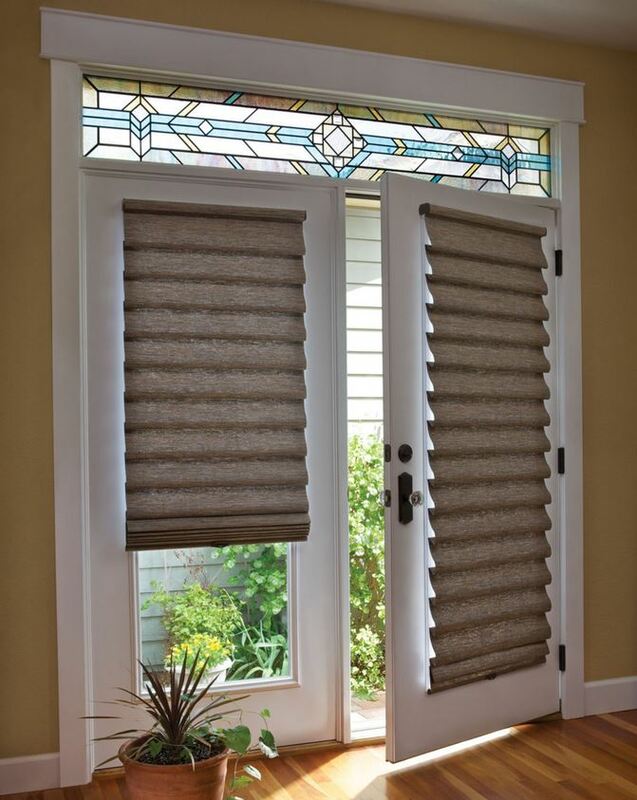 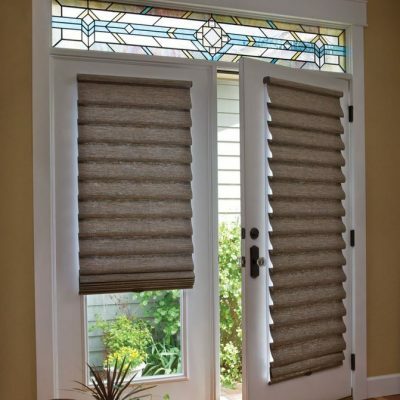 If you want less fuss and more minimalist space in your life, or you need a shade for a kitchen, bathroom or laundry room window, a San Antonio Roman shade is the perfect choice. 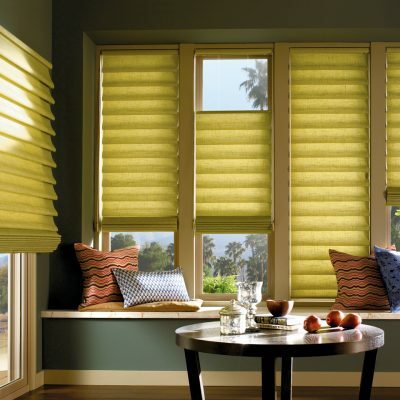 Rooms are stunningly simple yet colorful and full of character when you accent neutral furnishings with patterned Roman shades. 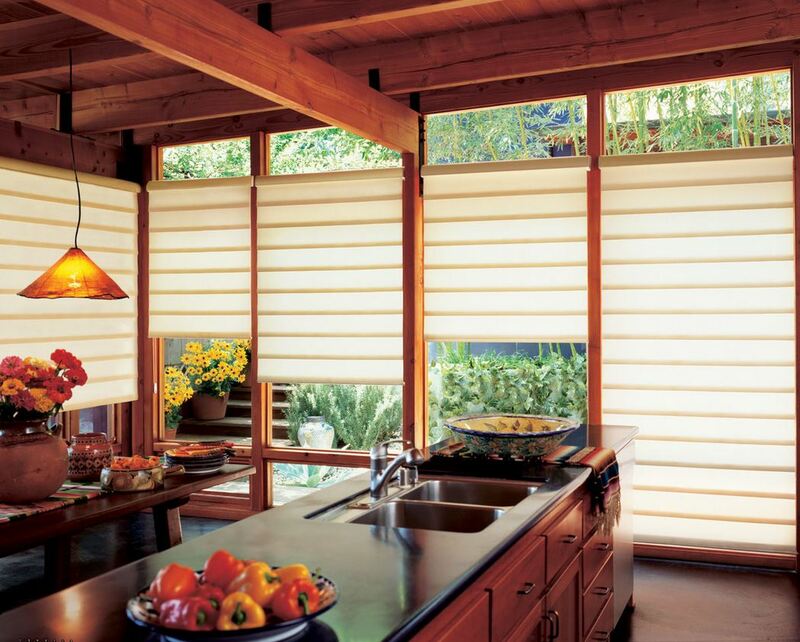 Bamboo shades, matchstick shades, bamboo roman, woven wood shades, woven wood roman shades, matchstick roman, feature natural reeds and fibers woven into a Roman-style shade that offers a unique fusion of elemental beauty and streamlined style. 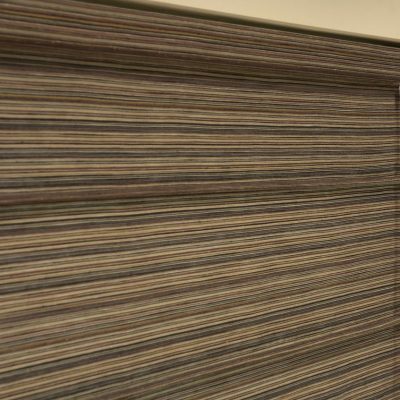 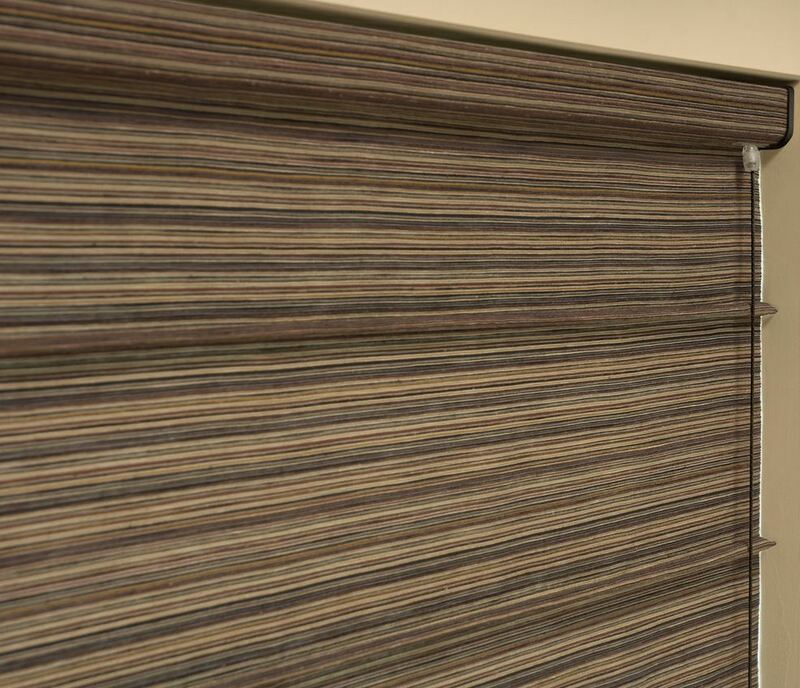 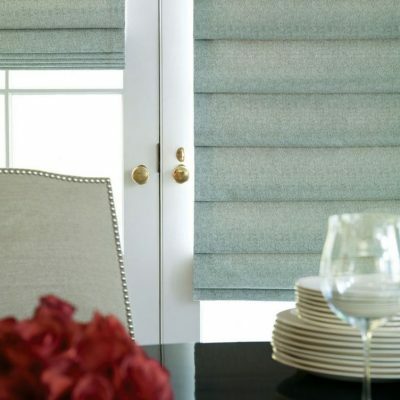 Our woven woods include options to upgrade to a wood valance, and a polyester privacy lining, (now with the ability to move seperately) add fabric edgebanding for color and texture, and/or combine multiple shades on one headrail. 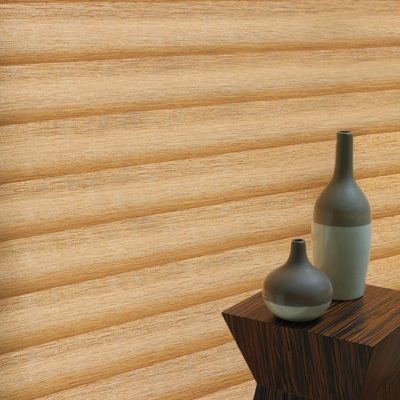 An excellent choice anywhere in the modern home or office space: subtly infusing the environment with natural elements, gently filtering light from outside – Woven Woods will relax your mind, kindle the senses, and soothe the soul. 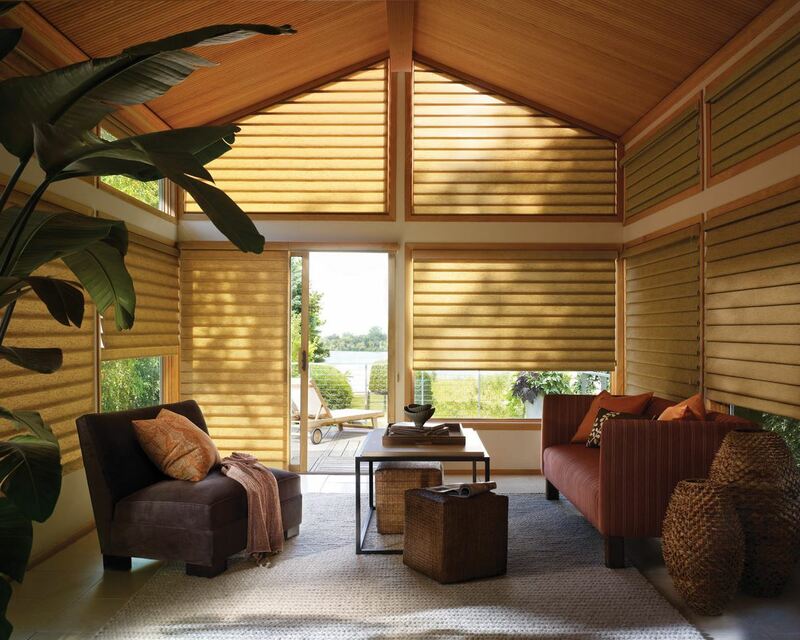 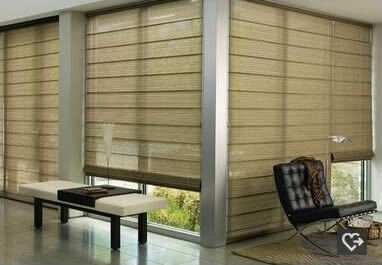 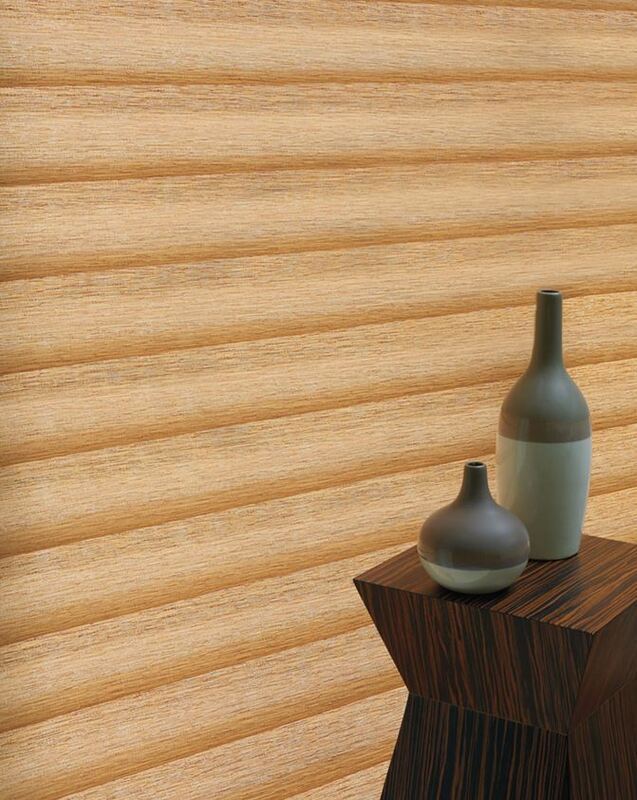 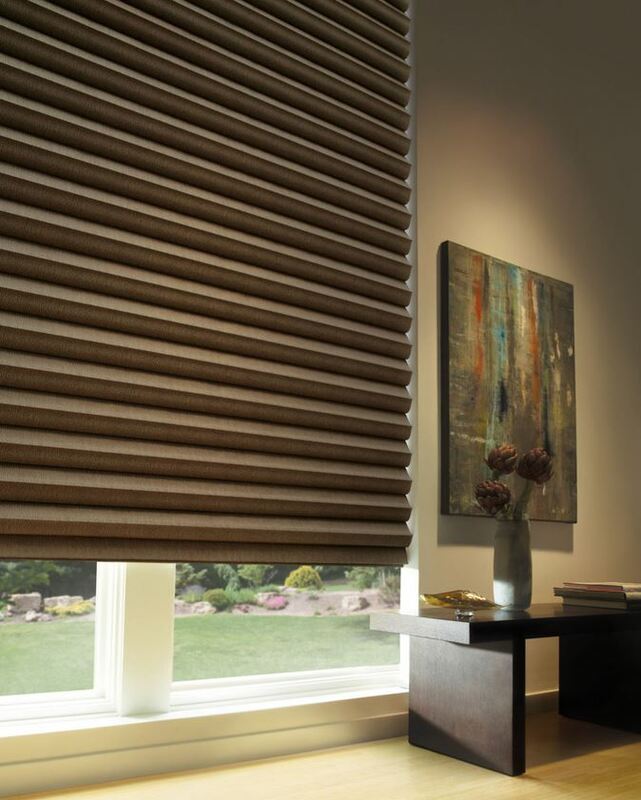 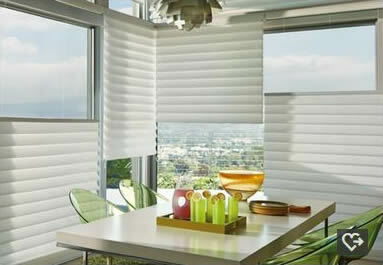 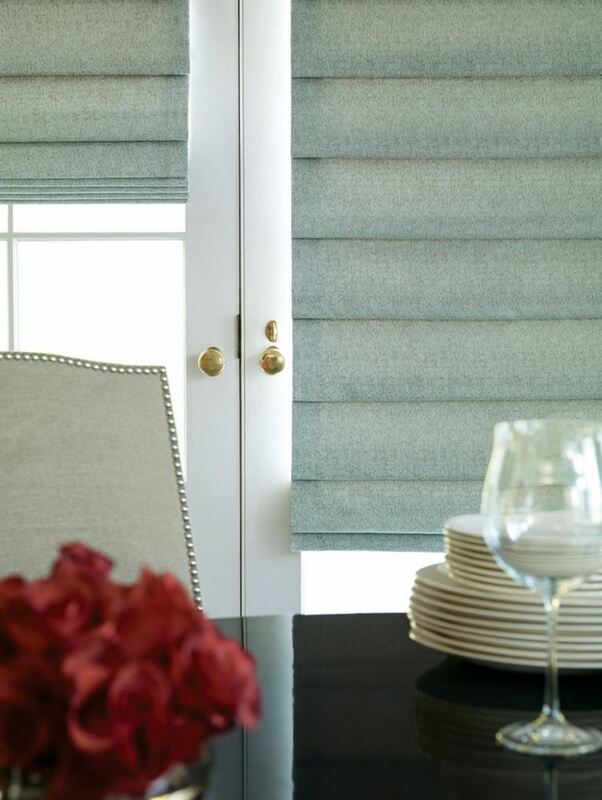 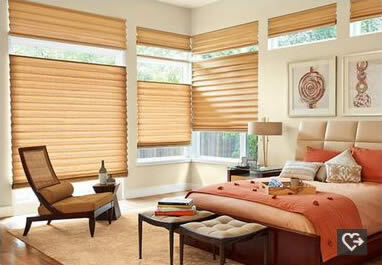 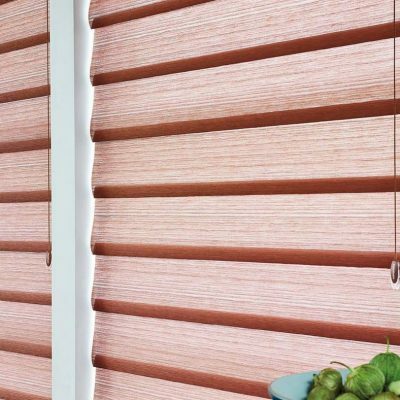 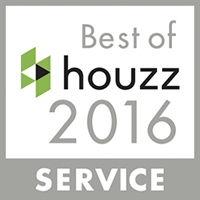 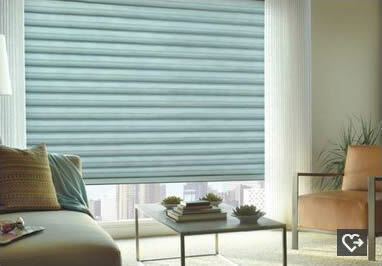 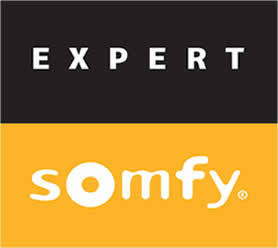 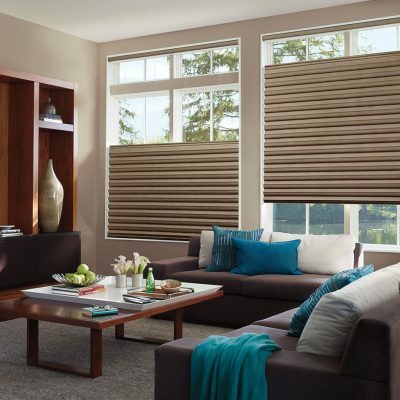 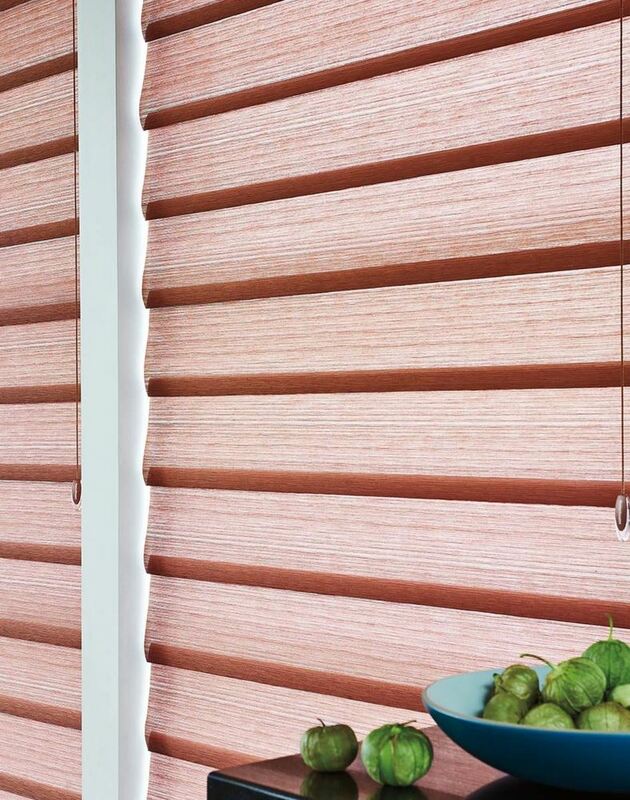 A Popular choice these days are the Hunter Douglas Provenance Shades. 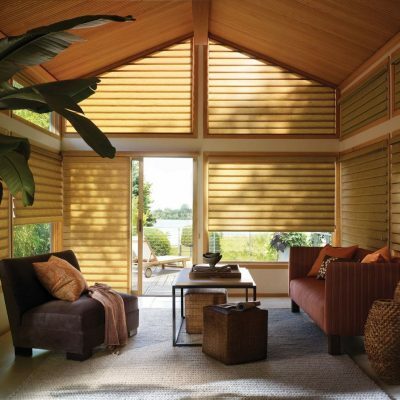 Hand-woven from versatile, light-filtering reeds, grasses and woods, San Antonio Provenance® Woven Wood Shades come in five styles and transform sunlight into captivating design statements. 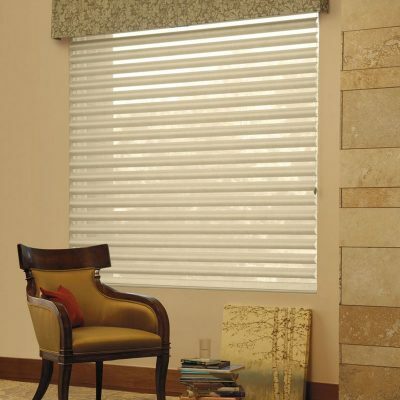 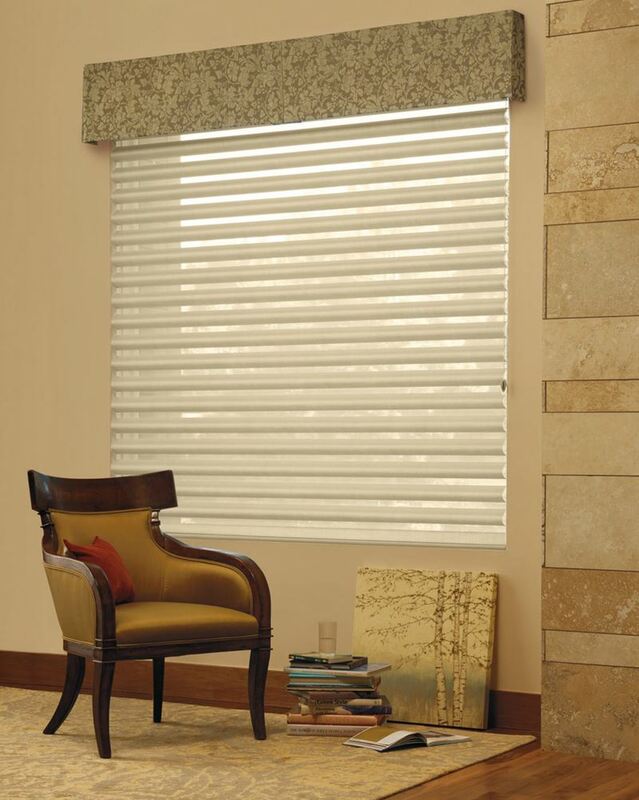 The dramatic look of The Alustra® Collection of Vignette® Modern San Antonio Roman Shades make a room. 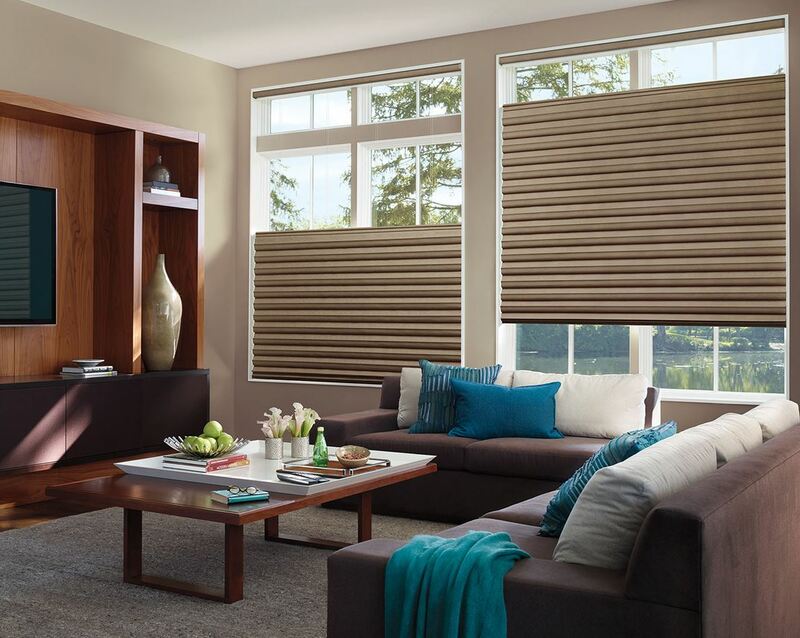 Exclusive fabrics, rich textures and a finished look with no exposed cords make these shades a defining fashion statement.